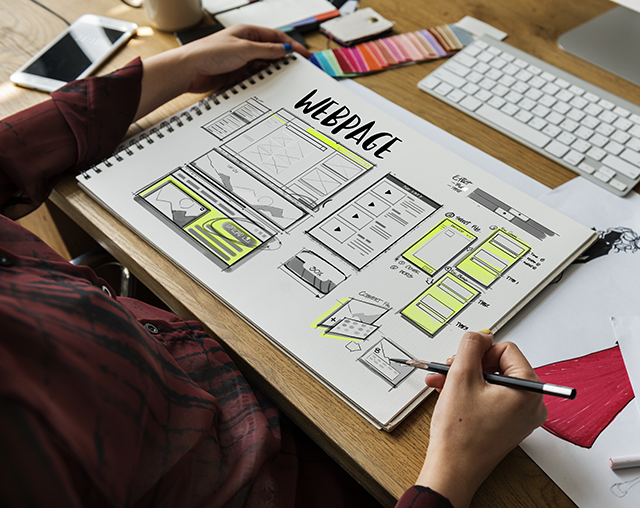 A website’s design is one of its most important parts. It’s an aspect that ensures that whoever visits your website tends to stick around. It’s the part that attracts people to your website. A website’s design is as important as anything else that makes up a website. Website designing can be quite a complex idea that you are better of designating to someone else. However, the person or company you choose needs to follow your ideas. Since it is your website, it is your ideas that should take prevalence over everything or anyone else. If you’re looking for a firm that brings your designs to life and gives you a website design you want, contact TechInnovate now. TechInnovate has experience with a number of different kind of websites. For our clients we have offered responsive web designs, dynamic websites, HTML static websites, CMS websites, and mobile friendly websites. We not only implement the design onto your websites but also offer you graphic design support that brings your ideas on the screen in the shape of thrilling images and illustrations. Our website designs are available across all platforms, with the same amount of extreme care given to each platform. Finally, we offer ongoing support for your website. Our ongoing support involves changing or modifying the design from time to time based on the trends prevalent on the internet, or based on what you want. TechInnovate’s website design is a service made for you and based on what you want.